Retreads are quite safe and are being used in all kind of vehicles nowadays. May it be taxis or trucks, school buses or military vehicles, retreading is being used in all of them. 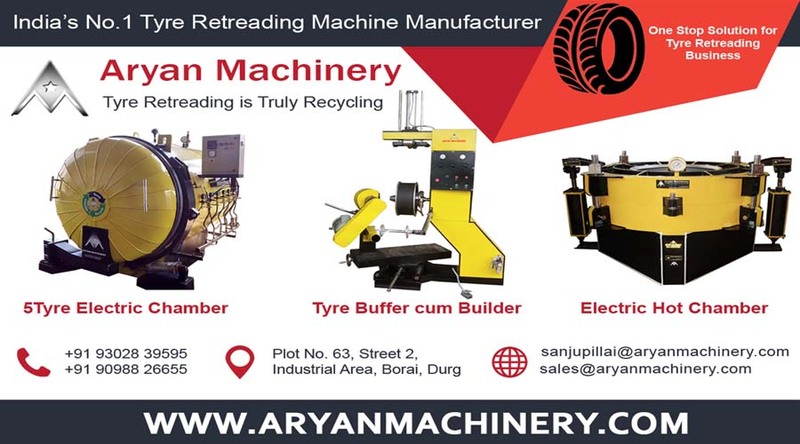 Retreading is highly environment friendly. 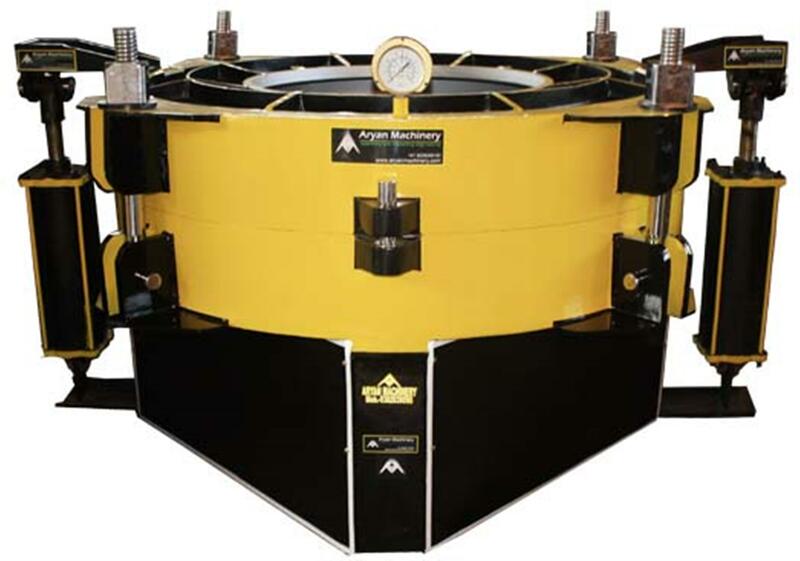 When the existing tyres are made ready for further use, the manufactures save landfill space. Also, it reduces carbon dioxide emmission and saves millions of gallons of oil which is required to manufacture new tyres. Therefore, when you get your old tyre retreaded instead of buying a new one, you play a major role in saving the precious natural resources. There are many economical benefits of retreading as the retreaded tyres are less pricey in comparision with the new ones. This definitely helps you save a considerable amount of money. You can retread your old tyre at least twice or thrice and this helps you save upto 40% of your money every time because if you go for a new set of tyres it will cost you almost double of the price of a retread one. 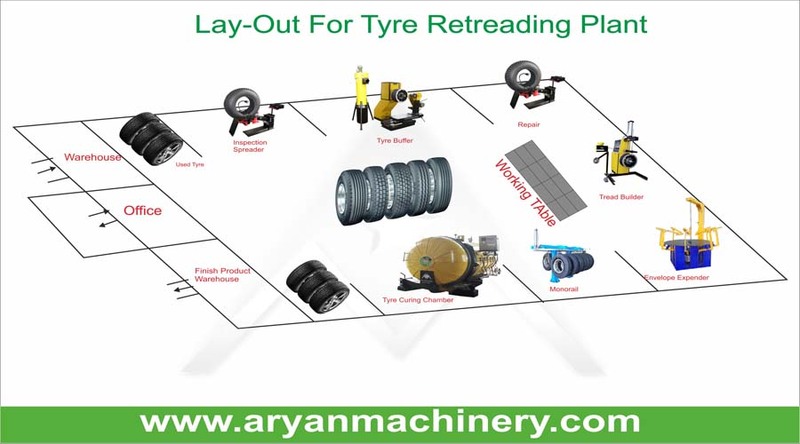 Retread process is not responsible for spreading large chunks of rubber on the roads and highways. According to recent studies, it happens due to abuses like tyre failure, caused by road hazards, tyre blasts and overloading to both new tyres and retread ones. However, instead of all these benefits of retreads, they could not really take off so well as most of the consumers have negative impression about the retreaded tyres.